Sign up for our waitlist to be instantly notified when tickets go on sale. 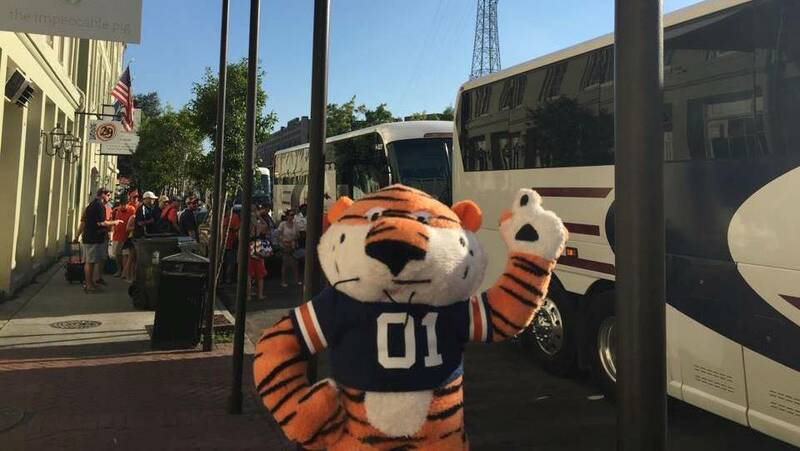 The New Orleans Auburn Club will be organizing a bus trip from New Orleans to Baton Rouge for the LSU game. 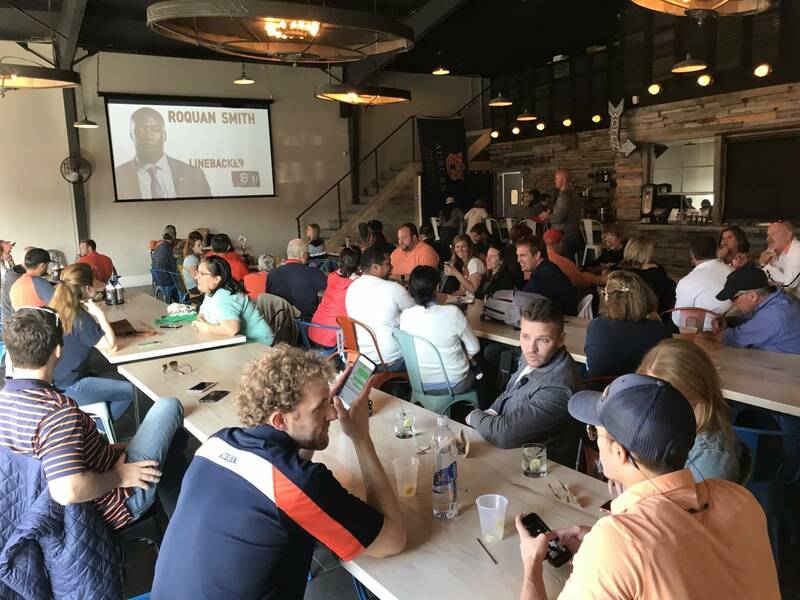 Watch parties will be at either Central City BBQ unless otherwise indicated..
Watch parties will be at Central City BBQ unless otherwise indicated. Make sure to subscribe to our emails for updates! 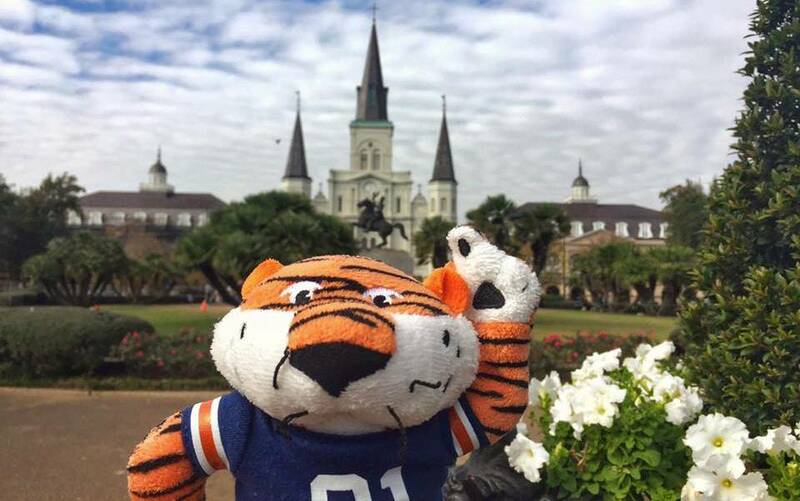 Donate to the New Orleans Auburn Club. 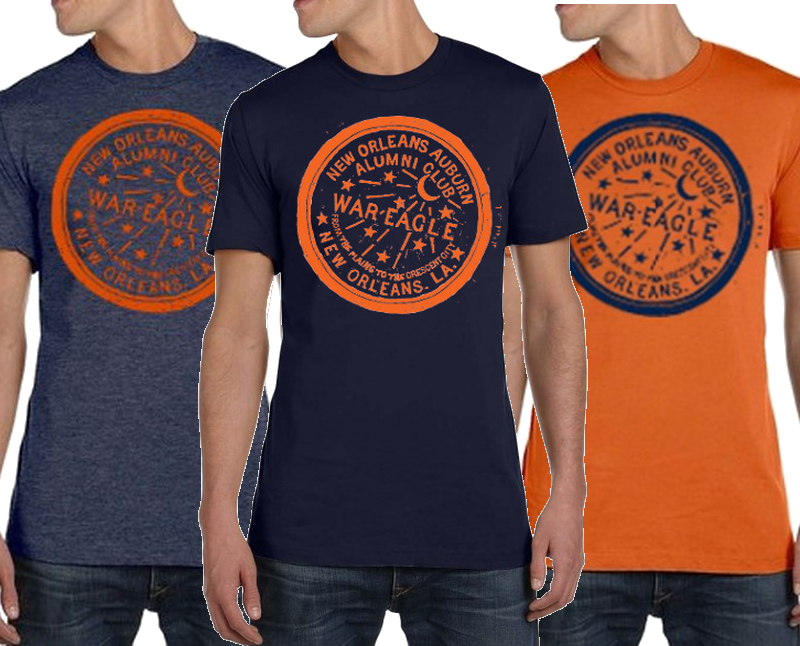 Donate to the New Orleans Auburn Club. Funds are used to host events, fund our annual scholarship, create merchandise and more. 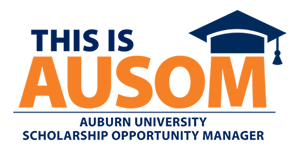 The New Orleans Auburn Club is proud to announce that our annual scholarship is back!! 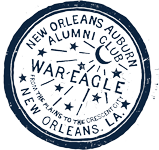 The New Orleans Auburn Club is proud to announce that our annual scholarship is back! This is a thing that's happening. Join us at @Central_CityBBQ to watch it happen with us. Auburn will take on Virginia in the FINAL FOUR! Watch Party at @Central_CityBBQ at 5:09pm! Update: We will have a 16 by 9 foot projector screen outside for the game! Make sure you sign-up for our news blasts so you never miss an event.